We work in partnership with our clients to promote empowerment and choice in the care that we deliver. Care will always be delivered in a way that respects the individual service user’s privacy and dignity. Saroia Staffing Services Ltd is an Employment Business that was established in 2013. We set up to provide a service in Healthcare for the community in the West Midlands. We have 3 Directors with a vast knowledge of the healthcare industry as they are all registered nurses with over 20 years’ experience each. The company staff have a background in healthcare and a vast knowledge of this industry. As well as this experience and knowledge, we have dedicated staff who are all fully trained and are audited by ourselves on a regular basis. We have staff with many years’ experience in the Healthcare Industry. 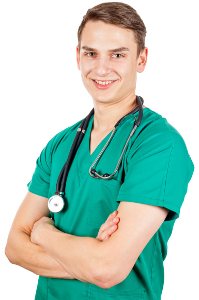 We currently have 80-100 Nurses and Healthcare assistants registered with us. 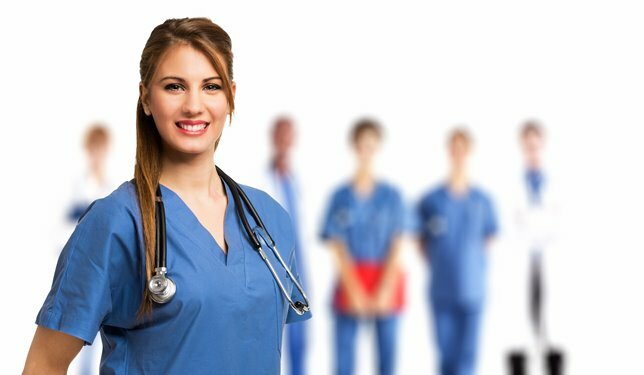 Saroia Staffing Services Ltd. is owned by three Directors who have individual limited companies associated with nursing care for the last 20 years. It is a merger of 3 companies under the banner of ‘’Saroia’’. 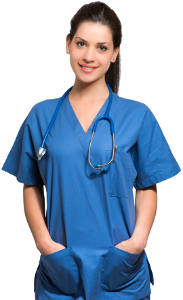 The Company Directors come with professional experience working, as nurses both in the Acute, Community and independent sector. Expertise includes Surgical and Medical Nursing, Medical Assessment Units / Emergency Assessment Unit, Triage, Nurse Assessors Anaesthesia Practitioners, Recovery Practitioners, Intensive Care Unit, High Dependency Nursing, Accident & Emergency, Community Nursing and Infection Control and Prevention.